All new! 100 new video training movies showing you exactly how to create stunning visual effects in the latest version of Apple Final Cut Pro X – 10.4. Presented by Larry Jordan, there’s no finer training on the web. 100 Movies – Now Includes Practice Media!! This is a DOWNLOAD only. If you want the USB thumb drive version, click here. NOW INCLUDES PRACTICE MEDIA AND LIBRARIES! 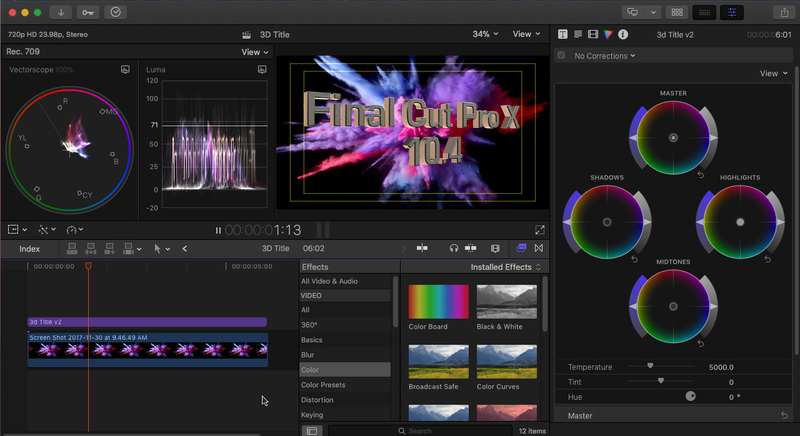 Totally revised for FCP X 10.4, Larry Jordan’s training is recognized around the world as the most accurate, most complete, most helpful video training available for Final Cut Pro X. 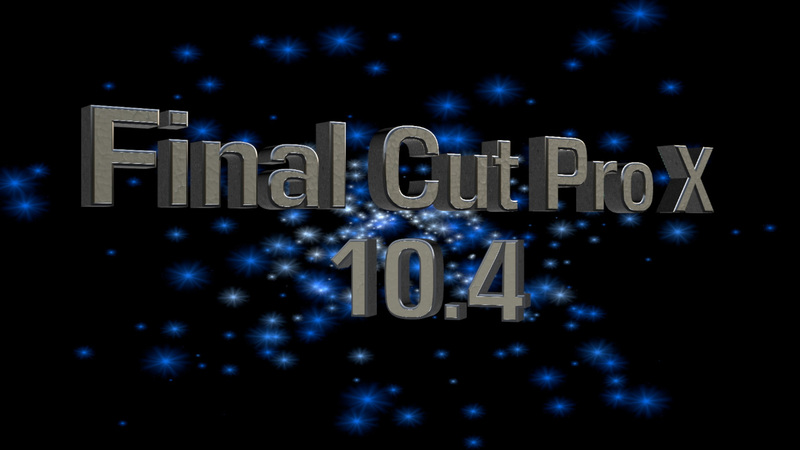 SAVE MONEY: Buy the bundle: FCP X: 10.4 Complete. In this latest edition, Apple-Certified Trainer, Larry Jordan, includes everything he’s learned about creating effects in Final Cut over the last three years. This title also explains WHY you need to do things a particular way, along with new techniques, keyboard shortcuts, and extensive “how-to’s” to help you make the most of this new software. Totally revised – totally new! And dozens of smaller improvements throughout the application! Plus the stunning new Video Effects and Audio Effects Cookbooks! All new movies with all new training – each with Larry’s trademark conversational approach, in-depth information and sense of humor. More focused. More complete. More up-to-date than ever. Trying to decide which title to buy? Here’s a comparison chart of all our Final Cut Pro X training.